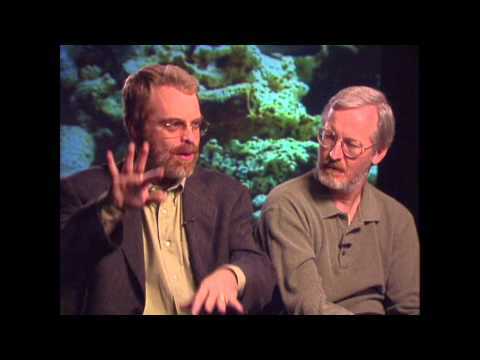 Movie Behind the Scenes, Interviews, Movie Red Carpet Premieres, Broll and more from ScreenSlam.com Part of the Maker Network. 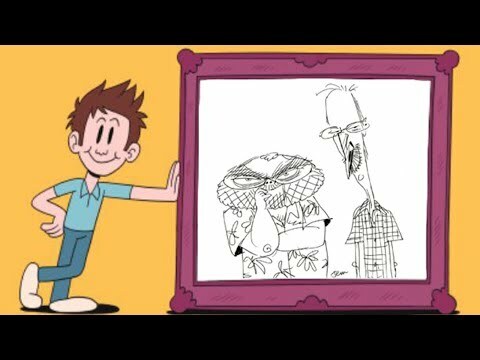 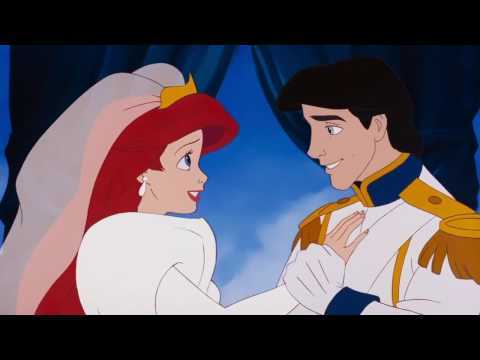 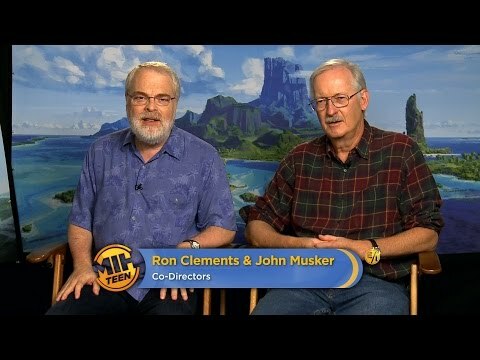 These guys have created some of the highest regarded films from Walt Disney Animation Studios, and now it's time to pay a respectable tribute just for them. 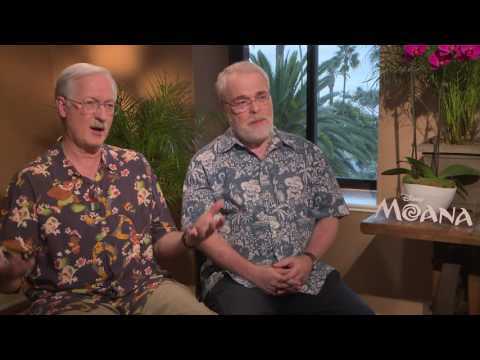 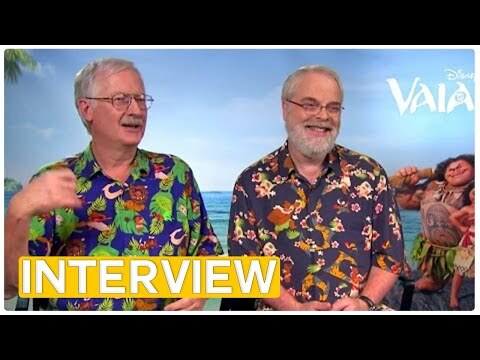 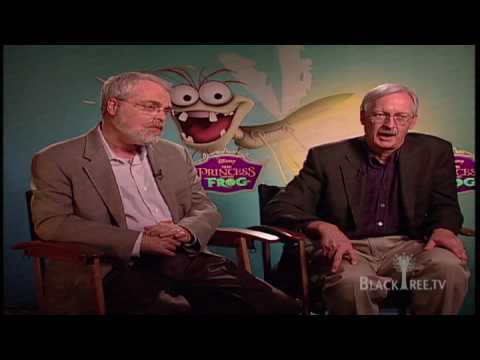 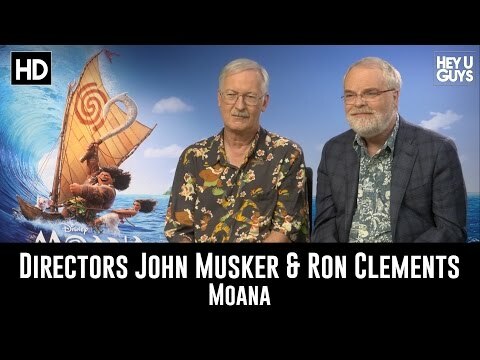 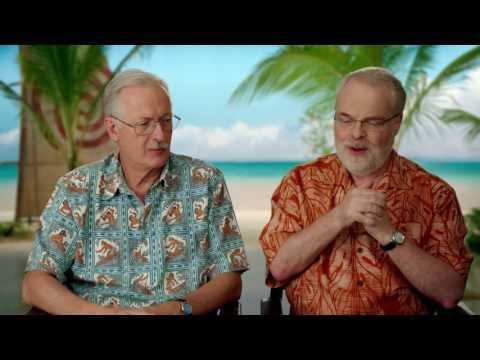 Directors Ron Clements & John Musker on "Moana"
Kylie Erica Mar interviews Directors Ron Clements and John Musker from Moana.